Using more than one phone number under one account? Getting messages from multiple numbers may confuse your contacts. 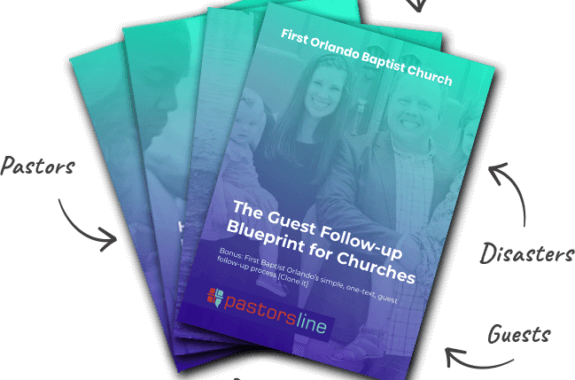 PastorsLine now checks and prompts you when the number you are planning to send from is different than the number you sent the last message from.